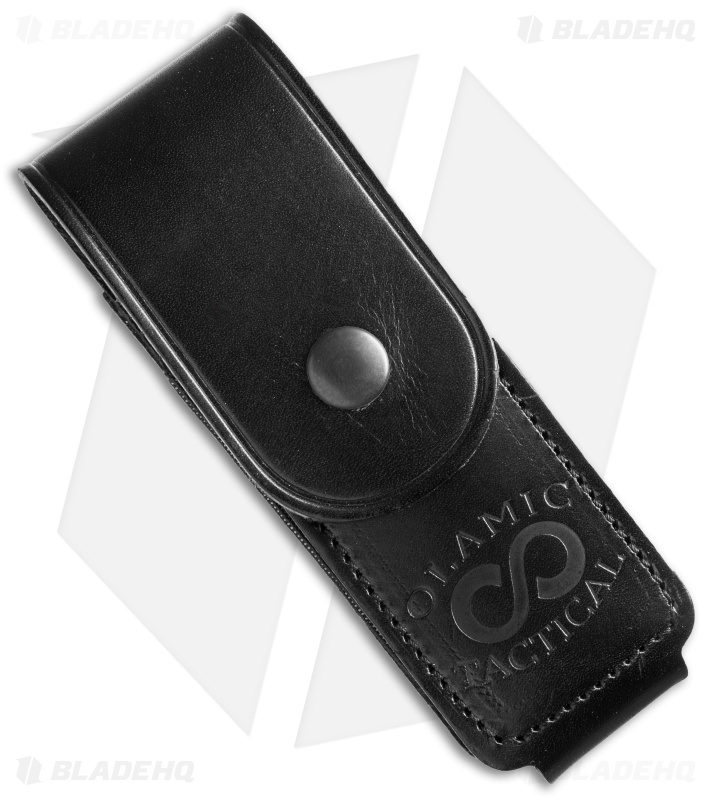 The Wayfarer Flipper is one of the first folders from Olamic Cutlery. They collaborated with Mike Vagnino to create this custom-tech knife. 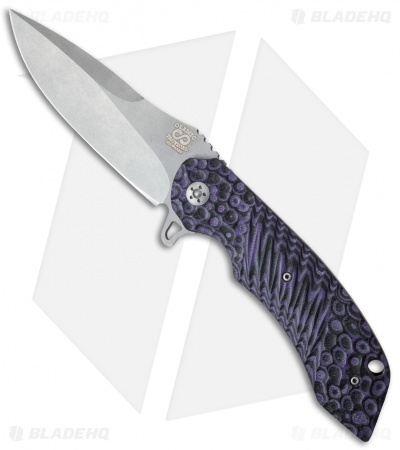 It has a large hand ground steel blade that opens with ease on a caged bearing pivot. The handle is black/purple G-10 atop stonewashed titanium liners. 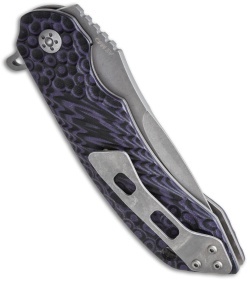 This large knife comes complete with a tip-up carry pocket clip. The fit and finish on this Wayfarer is excellent. It is marked W559 on the bottom of the back spacer. Made in the USA.